The Vietnam Government Inspectorate announced violations by state officials in various localities during the 2012-2016 period in terms of their foreign travel expenses. 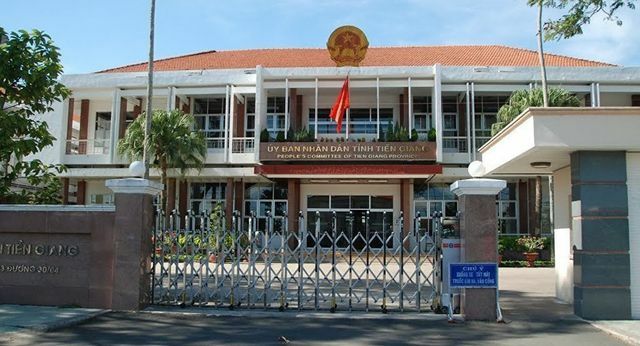 Some 1,020 groups comprised of 2,026 state officials in Tien Giang Province were sent on overseas trips at the cost of over VND40bn (USD1.7m). Most of the trips did not have official approval. The Department of Foreign Affairs reported that there were 18 violations. In one case, Tien Giang University sent Nguyen Thanh Duy Vu to study overseas but Vu never returned. In another incident, 28 people went on a business trip despite having already retired. Even though the Central Committee for External Relations had asked Tien Giang Province to reconsider and not send anyone on a business trip to Taiwan, the chairman of Tien Giang, Nguyen Van Khang, still started the trip. In another case, Khang led the group and stayed overseas for 10 days even though the approved time was 7 days. Also during this period, Thanh Hoa Province authorities sent 627 groups with 2,684 officials overseas at the cost of VND42.5bn (USD1.8m). According to the inspectors, many officials had not received permission to travel. The actual activities were also different from the registered content. From 2012 to 2016, Dak Lak sent 367 groups with 1,791 officials overseas at nearly VND11bn (USD474,000), of which 707 went abroad for private businesses on the state budget. The officials said they had invitation letters from other organisations and agencies but didn't keep the original letters. After returning to Vietnam, the groups failed to provide report backs. Many officials in the groups were members or employees in public security or customs departments but failed to provide written approval from those agencies. Dak Lak Department of Finance was criticised for failing in managing, monitoring and using the foreign travel expenses. Their funding report for foreign trips didn't include many groups and the numbers were not accurate.